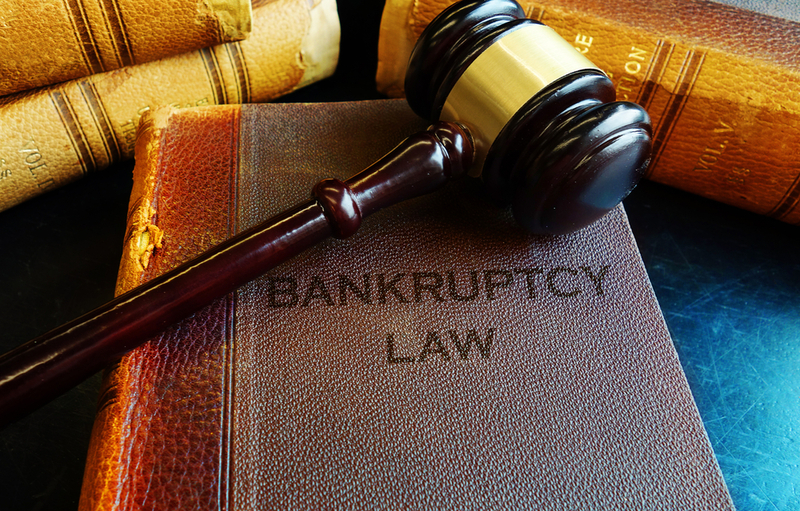 When Should I Seriously Consider Filing for Bankruptcy? A recent survey concluded that over 30 percent of Americans have trouble meeting their financial obligations. Whether you’re mired in student loan or credit card debt, have a mortgage or car loan, or perhaps don’t even have that much debt but still struggle to stay current due to the ever increasing cost of living, perhaps you’ve come to the conclusion that bankruptcy is the option for you. Before you take the first step, it’s important to know what you’re getting into with this extremely serious decision. The U.S. Congress had passed numerous bankruptcy bills since 1800, but the law was always repealed after a few years due to corruption and favoritism toward creditors or debtors. It wasn’t until 1898 that a lasting if not flawed bankruptcy bill was finally agreed upon. The Bankruptcy Act was reformed heavily in 1978 and again in 2005, but still remains intact and functioning. Bankruptcy is a legal process where you tell a judge that you’re unable to pay your debts. The judge then analyzes your assets and debts with a court trustee to determine whether to liquidate those debts. If they find that you have no reliable means to pay what you owe, you can declare bankruptcy. This declaration will cancel all or most of your debts but doesn’t help with things like student loans, back taxes, and luxury items bought immediately before filing. When you declare bankruptcy as a consumer, you’ll file for Chapter 7 or Chapter 13. Chapter 7, which stays on your credit report for 10 years, amounts to the court seizing all your assets so you can pay back as much debt as possible, after which the remaining unpaid balance is erased. 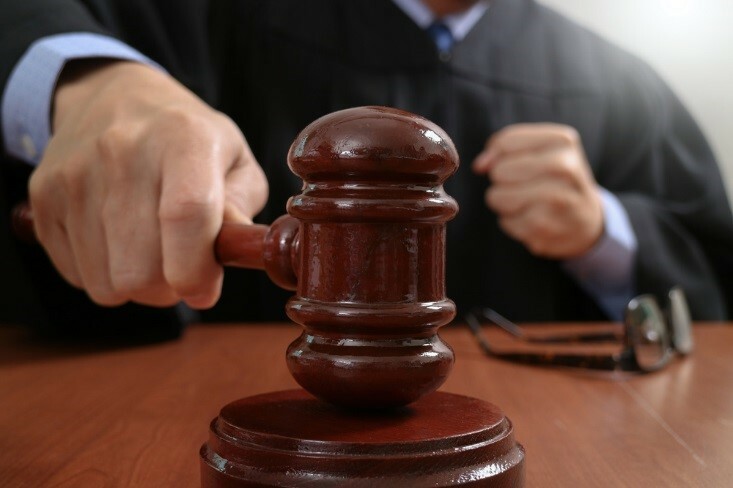 This process could result in losing your home and your car at the judge’s discretion. Courts usually only allow Chapter 7 bankruptcy if they determine your income is too low to pay back your debts. Chapter 13 is when the court supports a plan for you to pay back some of your debt over a 3 to 5 year period. Under this provision, you can keep your stuff and given time to bring your car payments and mortgage up to date. The court also organizes a strict budget for the consumer that’s monitored by the court throughout the repayment period. Chapter 13 stays on your credit report for 7 years. If you feel you have exhausted every other option and decide it’s in your best interest to pull the trigger on bankruptcy, it’s important to remember how much it will affect your life in the years to come. With bankruptcy on your credit report, potential employers, businesses, landlords, and basically anyone can see that you’ve declared because of its public domain. If you plan on buying a home, you’ll have to wait sometimes up to 4 years before you qualify for a loan again. Bankruptcy will erase your debt, and depending on how underwater you are, that may be the best outcome for you overall. 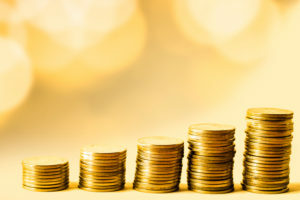 It is a way to start anew on a more sustainable financial path and provided you’re willing to be more fiscally responsible, it can drastically increase your standard of living in the long run. Bankruptcy is serious, and any professional would recommend financial coaching, fixing your budget, taking on a second job, or whatever it takes to avoid filing. Sometimes the circumstances call for drastic solutions. 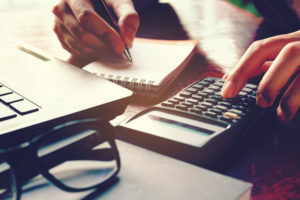 If you have come to the decision you’re going to declare bankruptcy, make a list of every debt you’ve incurred and talk to a reputable lawyer. Better yet, come by the offices of Family Law Richard E. Young & Associates. We will gladly walk you through the process and manage your expectations along the way. Why Should You Start a Trust? While death isn’t fun to think about, it is still important to plan for those around you after you pass on. 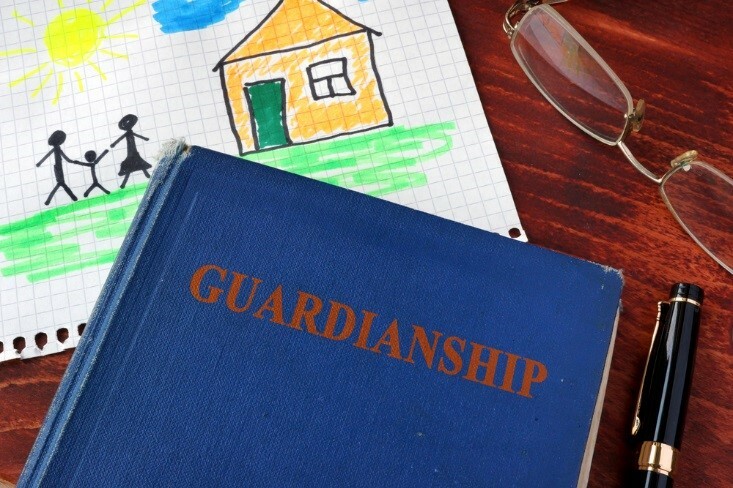 Starting a living trust is a great idea to protect your assets and property. A common debate is whether you should start a will or a trust. Today, we are going to discuss the benefits of starting a trust rather than a will. First, there are two kinds of trusts. A revocable trust (also called a living trust) allows your assets to avoid probate after you pass, while allowing you control over these assets while you are alive. This trust offers flexibility, so you have the option to get rid of it at any time. It is not set in stone. An irrevocable trust is more permanent and doesn’t allow you access to your assets while you are alive. It cannot be dissolved or altered until after you die. However, this makes your assets able to pass by probate and reduce the amount of estate taxes. Also, if your trust assets generate income, you are not subject to tax liability. 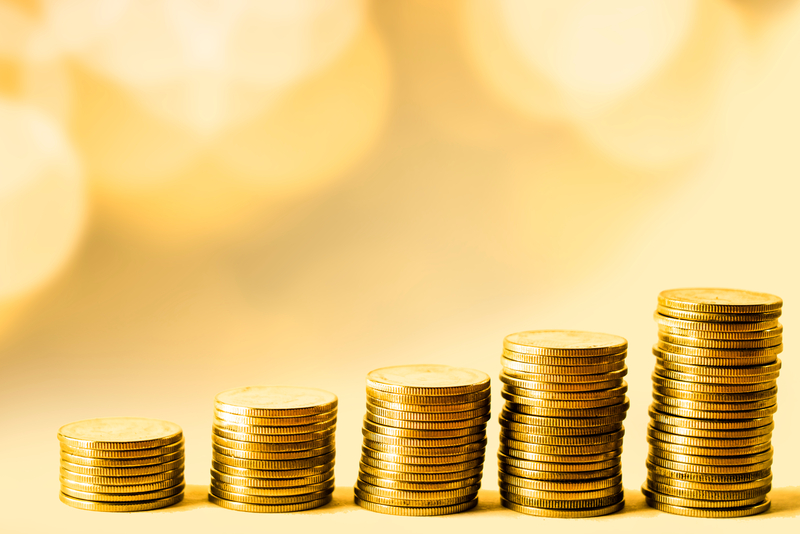 Now that you know about the two types of trusts, let’s look at the benefits of having a trust. Trusts allow you to specify each and every term, so you can limit what distributions may be made and to whom. If you have a revocable trust, you still have access to your assets during your lifetime, so you have control in that aspect, too. Then, the remaining assets will be distributed accordingly after you pass on. Trusts help your assets and estate avoid probate, meaning that it can be directly distributed after you pass without any taxes, fees or the hindrance from the court. 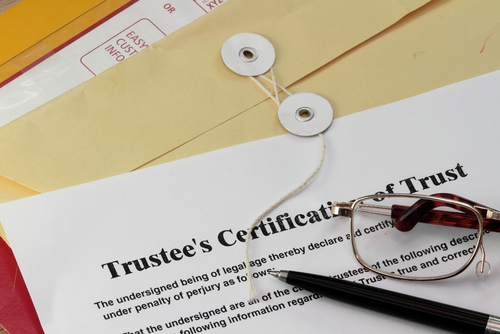 Probate is public record, so a trust allows your assets to stay private. In addition, trusts protect your wealth and estate from creditors or beneficiaries who are not good at managing money or assets. 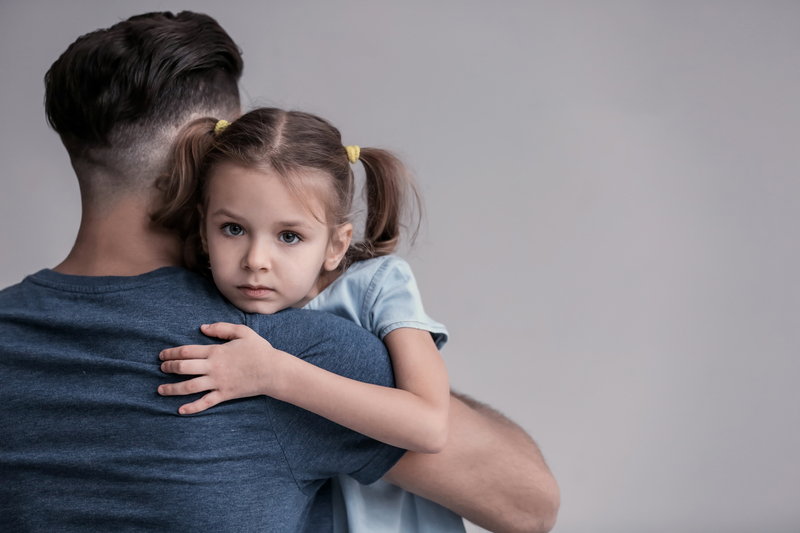 Revocable trusts allow you to name your family members or other trusted individuals to have authority over your assets if you somehow become unable to manage your estate – wills do not let you do this. 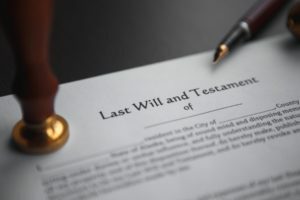 It is important to have either a trust or a will because without them, your property will be distributed according to the state laws that remain out of your control. However, a lot of people find that a trust works better for them and their specific situation. 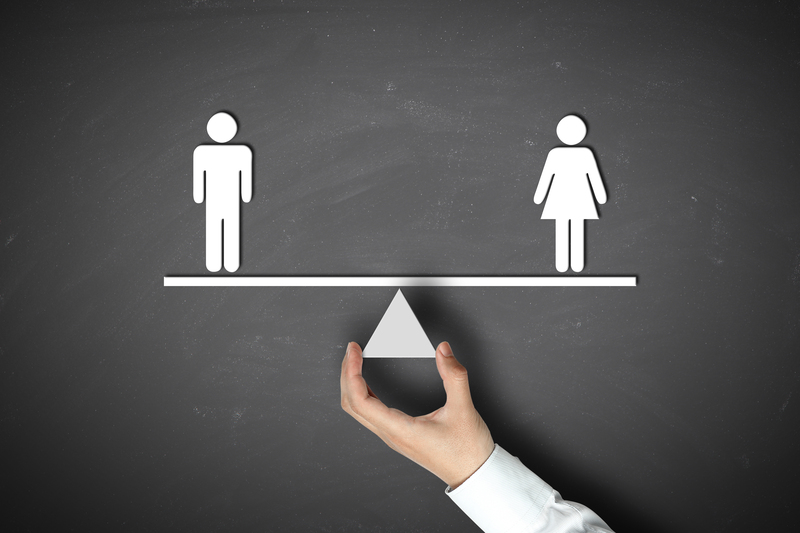 Your age, wealth, and marital status help determine whether or not you need a trust. 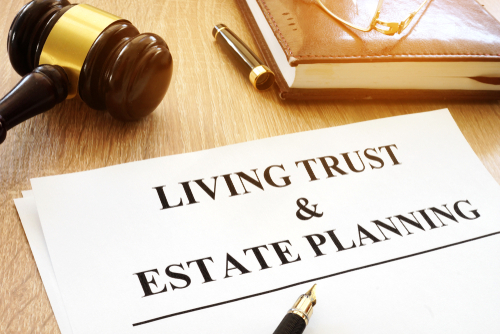 If you need help planning a trust, or if you are trying to figure out if a trust is right for you, contact us at Family Law Richard E. Young & Associates! Whether you’re currently going through a divorce or going through the process of estate planning, the documents you file will be the final and lasting note your case lands on. To make sure that your documents are all able to stand up in court, having a licensed attorney look them over for you can be truly beneficial to you and your case. Here are three reasons why we believe that you should trust an attorney rather than self-help to prepare your important documents. When it comes to writing your court documents, the language means everything. Choosing one word over another can make or break your case; this is why having an attorney look over the language of your document can save you time and hassle in the court room later. An attorney is able to understand the language needed to present a strong and compelling case due to their experience. When you’re trying to get the results you desire from your court case, it all comes down to how strong the documents are. By using a self-help service you could be jeopardizing your chances at winning in your court case. 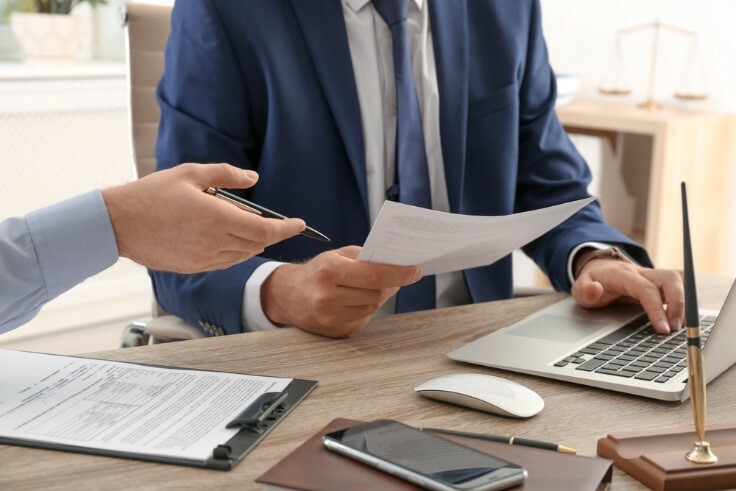 An attorney will be able to find flaws and fix them in your documents because they’ll have the best understanding of what words work best to achieve the desired results. Going through a divorce can already be a stressful time, as can estate planning and making sure your final wishes will be carried out. Don’t add the extra stress of trying to format and craft your legal documents on top of it. By having an attorney look over and help you write the most compelling and accurate documents possible, you’ll not only be saving your time and money but also your sanity during an already stressful time. So whether you’re working through a divorce or are in the process of making sure your final wishes are cared for, having some expert help in preparing your legal documents will seem like a blessing. Let an attorney help you craft the documents using the best language for the job so that your message is clearly conveyed.